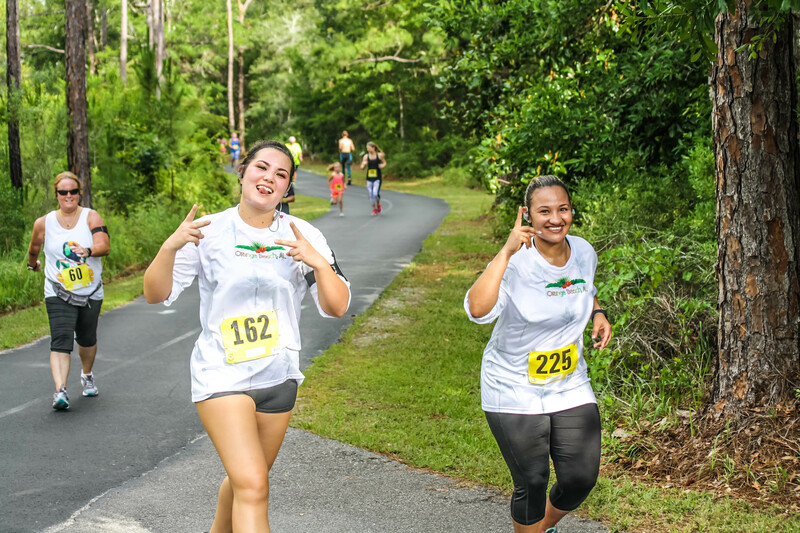 Join us for the 2nd Annual Paradise Island 5K, Memorial Day weekend, at the SportsPlex in Orange Beach. The 5K certified course is on the paved nature trail with no motorized traffic and takes you through multiple trails along the Backcountry Trail. 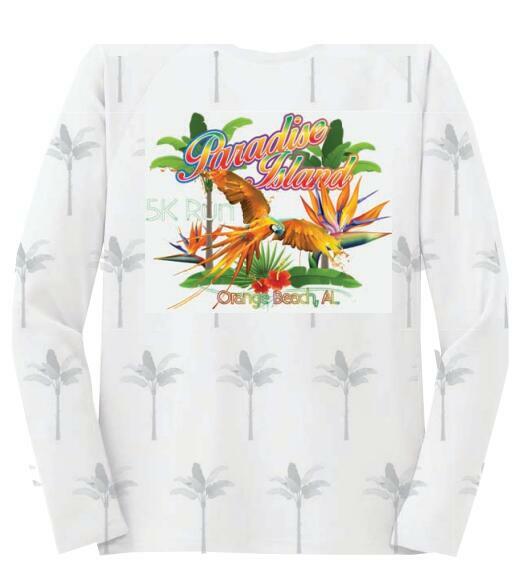 All runners will receive a shirt, but sign up today to be one of the first 400 registered and get a custom tropical tech shirt. Following the race, enjoy the Awards party with Free Beer & refreshments and, of course, The BEST DJ on the Gulf Coast! 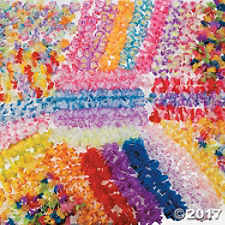 Hawaiian Leis for ALL finishers and custom age group award medals. Online registration closes at 11:59 PM on Friday, May 25. Early packet picket and registration will be available on Saturday, May 26, from 3 - 7 PM at Ginny Lane Bar & Grill at the Wharf in Orange Beach. The race will start at 7:30 am. 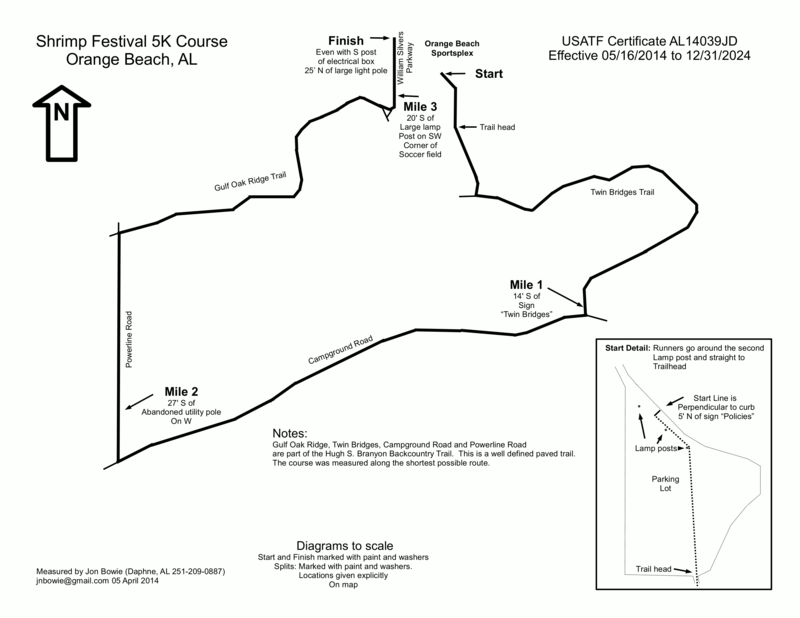 Packet pick-up will be Saturday, May 26, from 3-7 pm at Ginny Lane Bar & Grill @ The Wharf in Orange Beach; AND Race Day at The Orange Beach SportsPlex from 6-7 am.